This January has seen the national consumer media producing a larger-than-average clutch of their annual ‘don’t go to the gym’ features, with everyone from The Guardian to The Sunday Times making a case for why people can do without the gym when it comes to deciding on their new year health and wellness regime. I wonder if all consumer media editors have ‘don’t forget to schedule gym-bashing feature’ reminders in their diaries in November, ready for the new year? It seems they must, as it happens every year like clockwork. These pieces are pretty much always opinionated and rely on a wide range of questionable reasoning, such as the ‘fact’ that working out in a gym will ‘make you hungry’ and you’ll eat more than you need afterwards, making the whole visit ‘worthless’. Or my especial favourite – that we’re genetically programmed to be lazy and fat and to sit around doing nothing and that trying to pretend otherwise is just a waste of money. The more credible pieces make good arguments for lifestyle change which will improve health, but even then exercise is usually very much the poor relation when it comes to the lifestyle ‘formula’ which is being proposed and is relegated to last place on the list of interventions. Many consumers are already confused by the conflicting information coming their way from experts seeking to attract consumers to their specific discipline – or Instagram feed – and this annual onslaught is just making the situation worse. The bigger picture is that lifestyle advice is finding an eager audience, indicating that there’s an opportunity for the health and fitness industry to get engaged with consumers as we head into the annual new year diet and lifestyle frenzy. It’s time for the industry to respond to this need, to step up and take its place as a powerful consumer influencer. There’s a wide-open opportunity for us to produce lively, up to date annual consumer health and wellness guidelines based on valid research and best practice. These guidelines could be released each year in good time to land on editors’ desks, ready for their new year editions. This would enable us fight our corner and show off the great options on offer. 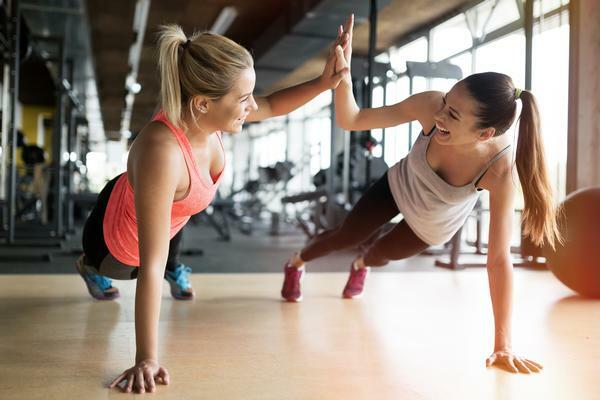 These guidelines could then also be actively promoted by operators across the industry to create a baseline of knowledge among consumers which would act as an antidote to the anti-gym propaganda being promoted in the media. 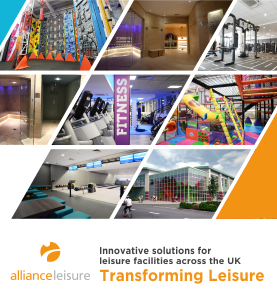 No one would claim that gyms are the only way when it comes to activity, and the health and fitness market has broadened its remit hugely over recent years in recognition of the trend towards people taking a portfolio approach to exercise. But for many, the gym is a valid and highly valued contributor to their personal wellness routine, offering cost-effective access to expertise, equipment and camaraderie and it’s just not fair that this valuable work is so routinely undermined every year. 'Gym bashing has to stop', says HCM editor Liz Terry, in response to pieces in The Guardian and The Sunday Times that make a case for why people can do without the gym.